You are here: Home / Best of TGC / Don’t Forget To Be Awesome – Oh and some news! Don’t Forget To Be Awesome – Oh and some news! 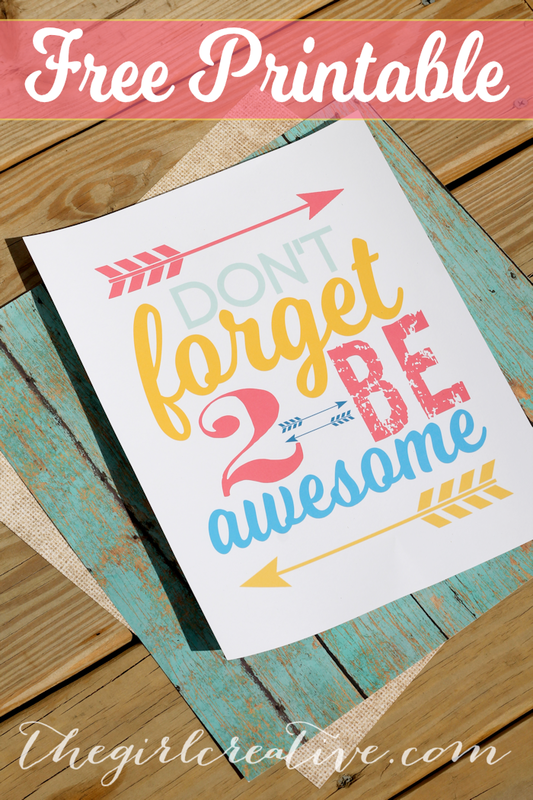 Download this Don’t Forget To Be Awesome printable so that you never forget just how amazing you are! Creating printables is something that I’ve enjoyed doing for a few years now. My love for design started way back before I started this blog when I was first introduced to digital scrapbooking. I wanted so bad to be a designer so I spent oodles of time researching how to do it and what programs to use to create fun papers and elements. After finally figuring it out, I did digiscrap design for awhile and that eventually led into blog design. 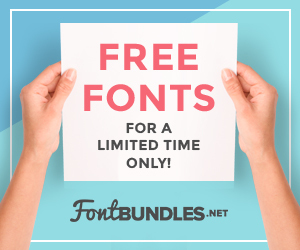 I LOVED the design part of but found it stressful trying to create someone else’s dream design so I ditched that and started creating printables to give away for free. I found it to be the one thing that I could always manage to find the time for while taking care of my kids. I wasn’t always able to break out my craft supplies but I was able to sit at my computer and design. For awhile I’ve been feeling like I needed to hone in on one particular topic for this blog. I thought just labeling myself as a craft blogger was enough but I found that it was hard to really stand out as a craft blogger when there are SO MANY craft bloggers out there! Amazing ones too! At one point I thought that I might redirect this blog to more of a DIY/Home Decor blog but somehow that just didn’t feel quite right. Then I thought maybe I’ll make it more of a lifestyle blog, ya know, with more personal stories mixed in with my craft posts but THAT didn’t feel right. Don’t get me wrong, you WILL see my craziness and my stories and I’ll still be writing in a way that I hope shows my normal, everyday personality but I want my blog to be more focused and not as random. When people think of TGC I want them to know that they can come here for a specific reason and find exactly what they are looking for. I’m in the process of rebranding The Girl Creative. 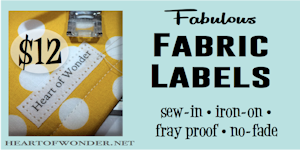 Don’t worry, I’m keeping the name but you will be seeing a LOT more printables from yours truly! I found that when I think about something that really excites me, it’s printables. 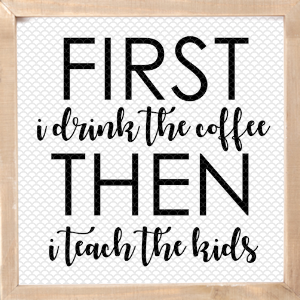 And not just any old printables, but printables that can be used for holidays and events; printables that are inspiring and motivating that can be framed and hung up for all to see; printables that are useful. 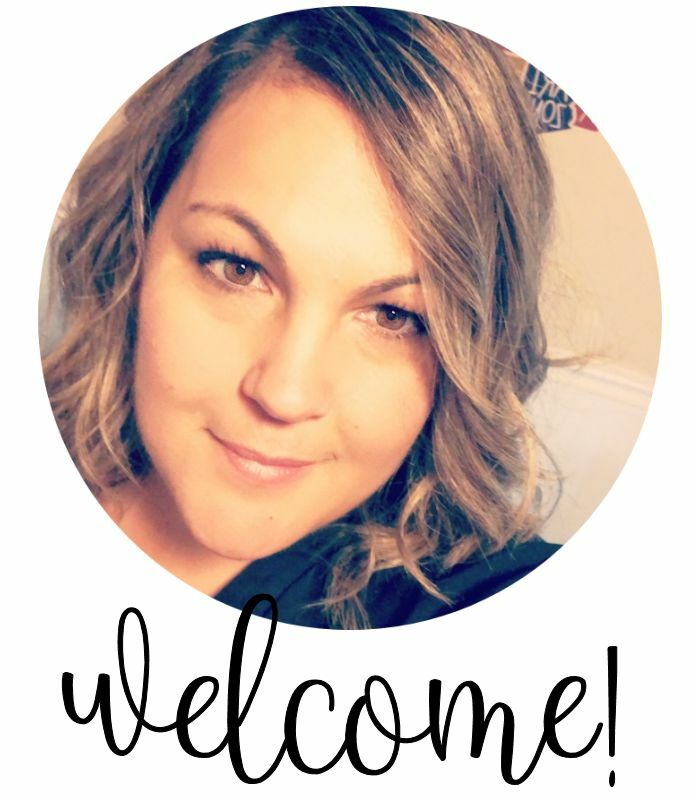 I also get really excited about hosting a party or entertaining in my home or putting on an event so you’ll see a lot more holiday, party and event posts. It might be party foods, it might be party printables. You get the idea, right?! I know this is long but just one last thing: I’m also going to try to keep a more regular blogging schedule. I’m almost afraid to actually put that in writing because I’m a bit of a flake and somewhat unpredictable. But. As long as things at home are getting done (did you see the post about how my husband called me out? Find it HERE.) I will be sharing a free motivational print every Monday. That brings me to today’s post! 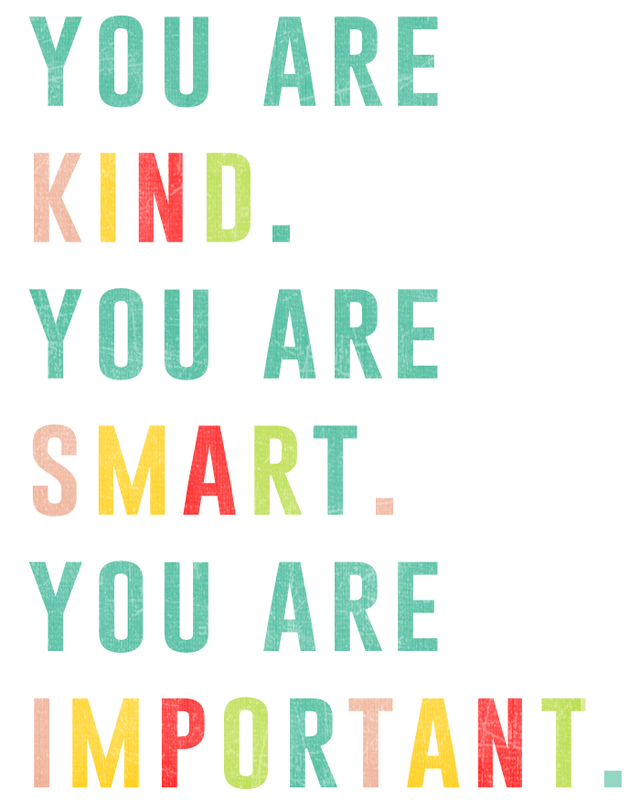 We can all use a little encouragement everyday, right? I know I can. It’s way too easy to forget that each one of us has something to offer the people around us. What being awesome looks like to me could be very different that what being awesome looks like to you. 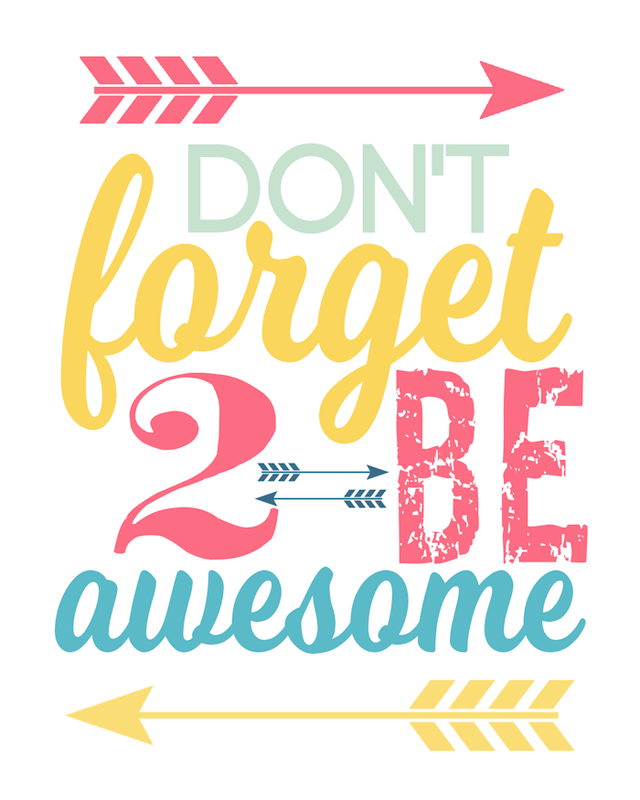 Regardless, don’t forget to be awesome today. Do something out of the norm. Put 150% into something when you really feel like putting 0% (hello diet and exercise! lol) into it. Call a friend to say hi even though you are tired of always being the one to make the call first. Show some mercy to your kids when they have really pushed you over the edge and you just really want to put them in time out until they’re 30. Whatever awesome looks like to you, be it. Here’s last week’s post if you missed it. 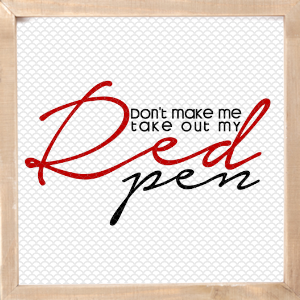 Printables excite me too! You do such a great job with your printables! I would love to know how you create them?! I used to use Storybook Creator by Creative Memories but now use an iMac and am looking for the right program. Thank you! I love PicMonkey but am looking for a program where I can save and make changes if needed! 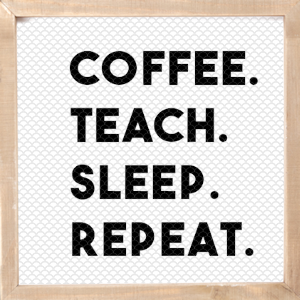 This is a fabulous printable. I've downloaded it and will print it up. 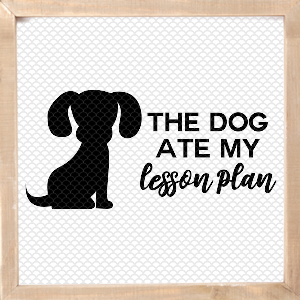 It's exciting to hear that you are going to make more printables. You are so creative and clever -- I'm sure they will all be spectacular! Diana, I am so excited for you! I think when there is passion behind the blogging it is so much more fun. I am a excited to see what The Girl Creative has in store. I'm so glad I got to meet you at SNAP!!! Aww, thank you so much, Marie!! I have to say that it feels really great to have direction. And I'm really happy with my decision to focus more on what I love. :) Loved meeting you too! !